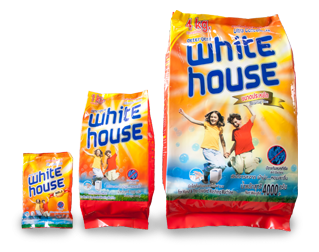 Laundry – WHITEHOUSE CLEANING PRODUCTS CO., LTD.
Can use by hand-wash or by washing machine. 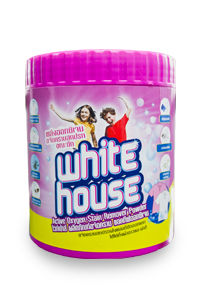 Effectively removes stubborn stains with less effort. Taking care of fabric while prevent damp odor. 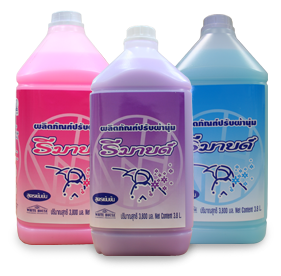 Providing ultra-clean, fragrant fresh. 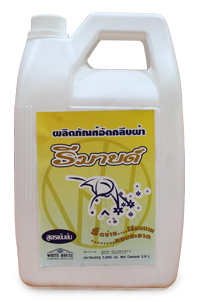 Suitable for both white and colored clothes. Ensures quicker, easier ironing, while prolonging pleat life. 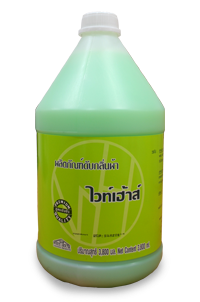 Removes stubborn stains by reaction with oxygen and protease’s enzyme. 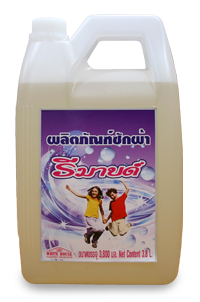 Suitable for both white and colored clothes.